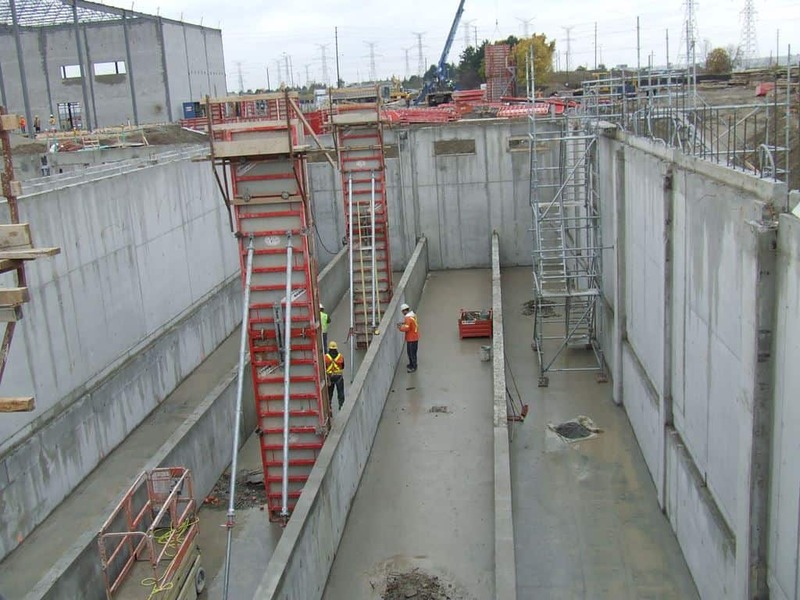 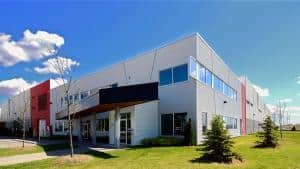 This plant is a waste processing facility located at the northeast corner of Highway 407 and Highway 27 in the City of Vaughan, Ontario. 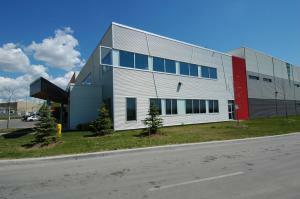 The building is very noticeable with (4) large silo's, with the large pellet silo located on the east side of the building. 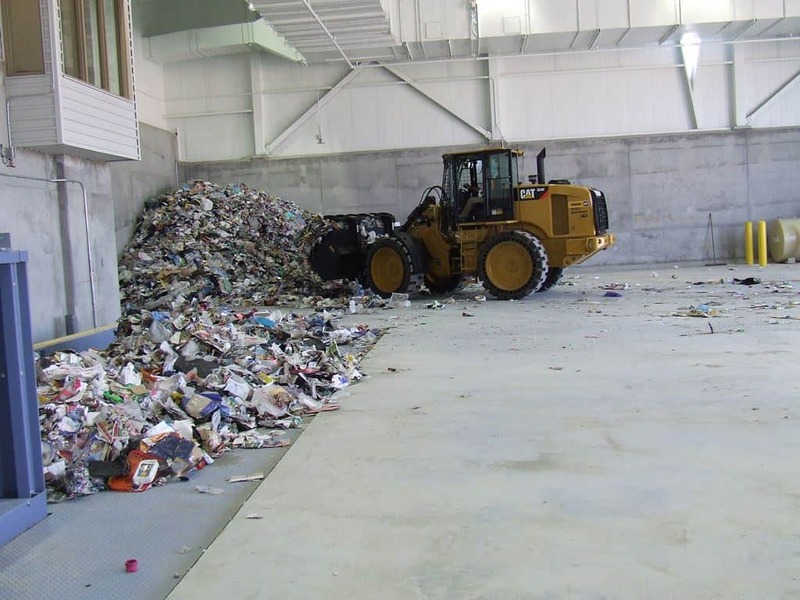 The plant receives municipal waste each year from the G.T.A. and the regions of York, Durham and Peel. The waste is processed in the plant and is created into fuel pellets and sold as an alternative fuel source. 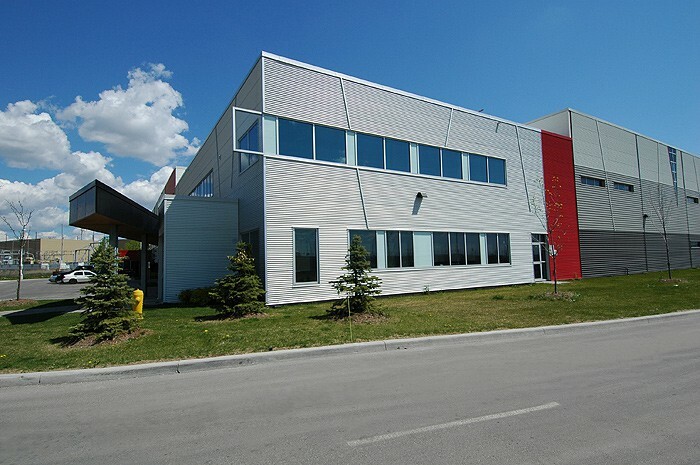 J.J. McGuire were responsible for the complete construction of the building. 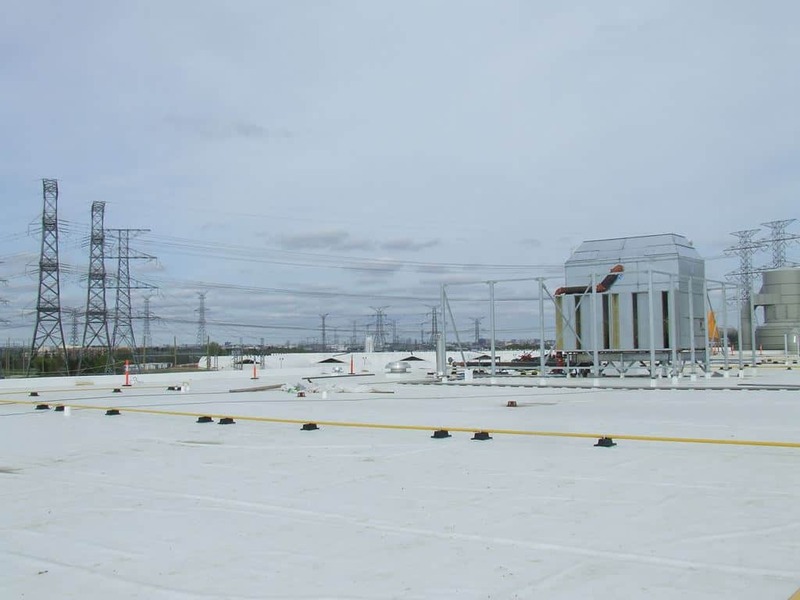 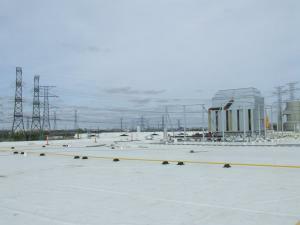 The exterior building envelope was built up of a concrete cast-in-place foundation, conventional steel, metal siding, EPDM Membrane roofing, and an exterior canopy. 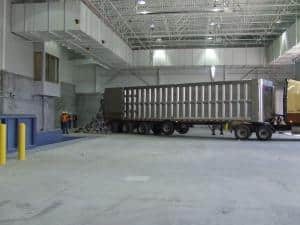 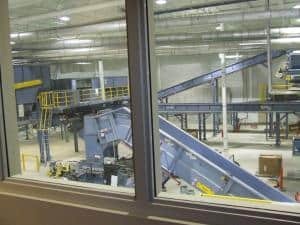 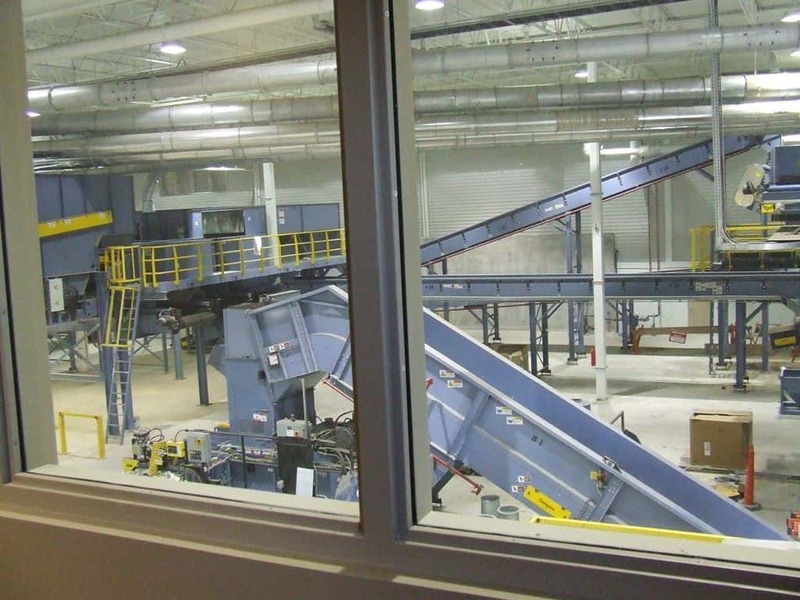 The interior of the building has offices made up of flooring, drywall, steel studs and a mezzzanine that reaches into the processing area of the facility. 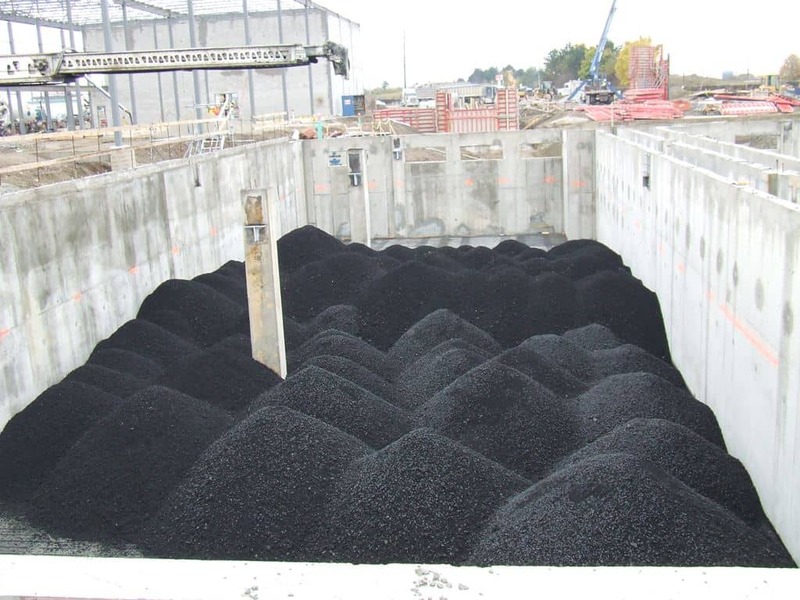 One of the most unique features of the building is the bio-filter structure which is located under the finished floor. 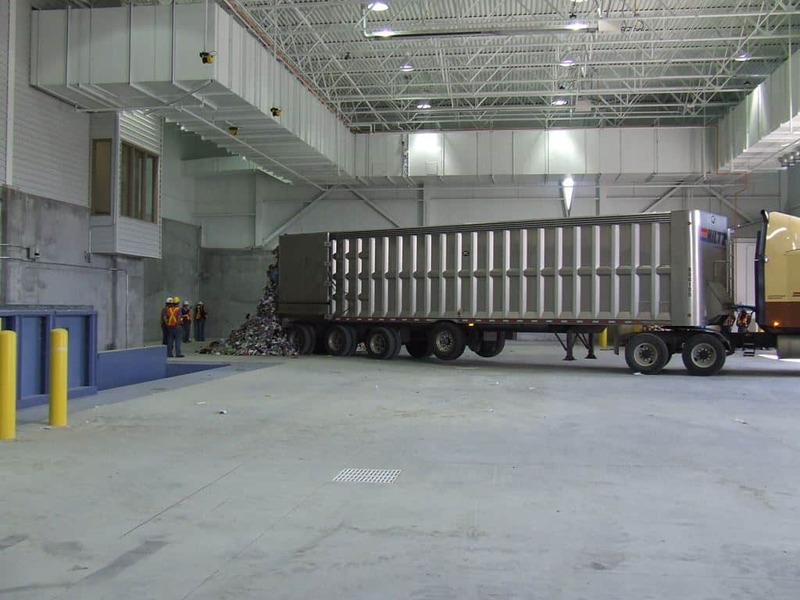 It is used to filter the odours coming from waste brought in from the municipalities.